We offer a vast collection of readymade Roma Photo Frames in standard sizes. 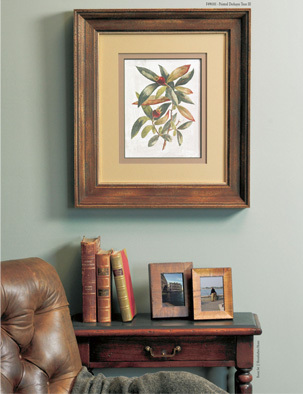 Each frame comes fully assembled with glass and easel back and is beautifully pre-packaged. Contact us for further information.